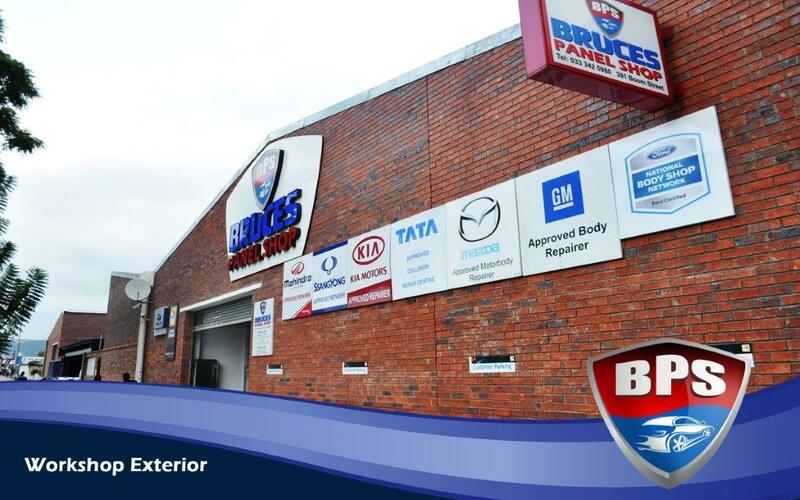 Bruce’s Panel Shop aims to be the most preferred & dynamic panel beaters servicing all makes & models of vehicles from commercial use to luxury lines on a nationwide scale. 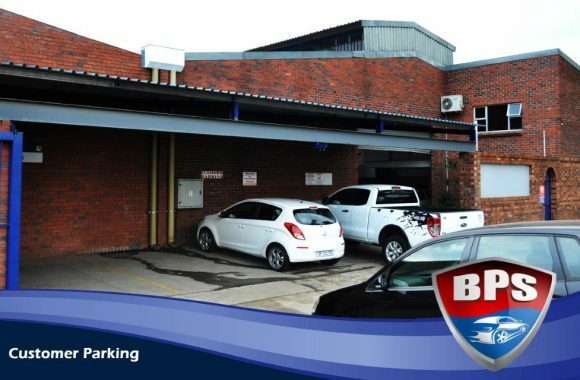 We aim to be the most preferred & dynamic panel beaters servicing all makes & models of vehicles from commercial use to luxury lines on a nationwide scale. 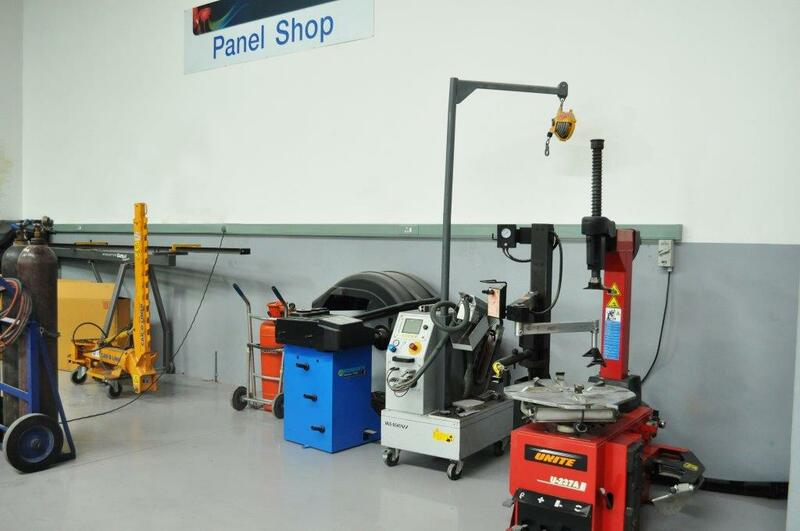 OK, SO WHY CHOOSE BRUCES PANEL SHOP? Well, there are lots of reasons, but most importantly because..
We are registered with most of the top governing authorities in the business. 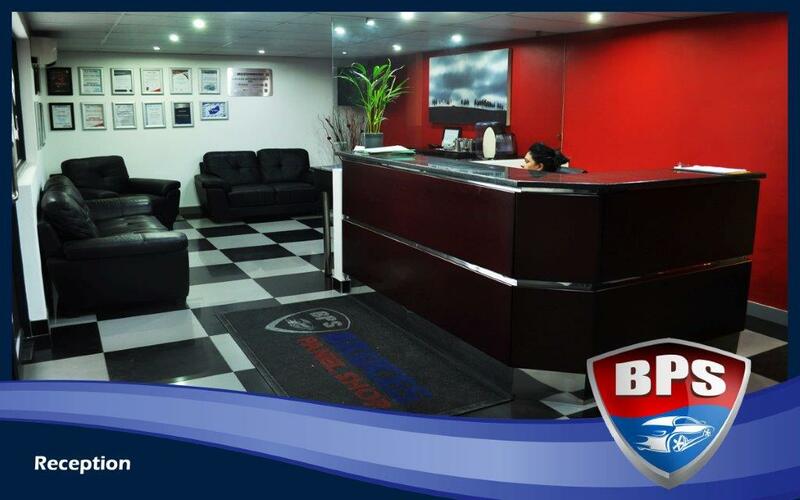 Bruce’s panel shop boasts the latest state of the art technology, ensuring the highest quality workmanship on every vehicle repaired. 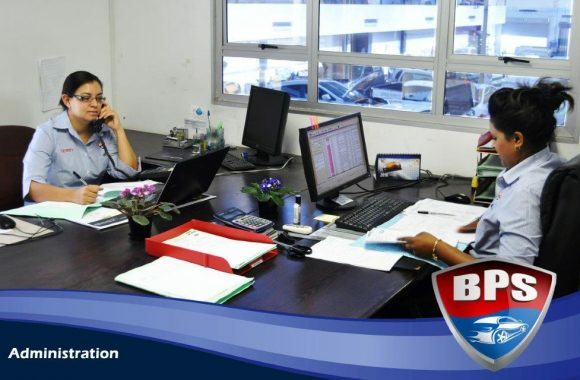 With a number of highly qualified Panel Beaters & stringent operational procedures adhered to & checked by he Forman, we guarantee a professional & efficient service time & again. 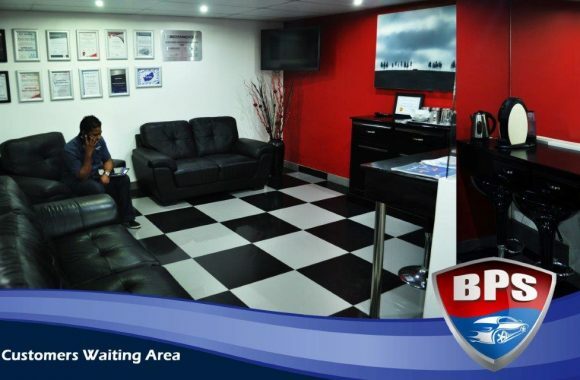 Our reception area boasts a fully-equipped coffee station with mini snacks, an up-to-date magazine stand and television all set in a comfortable, well-airconditioned room. 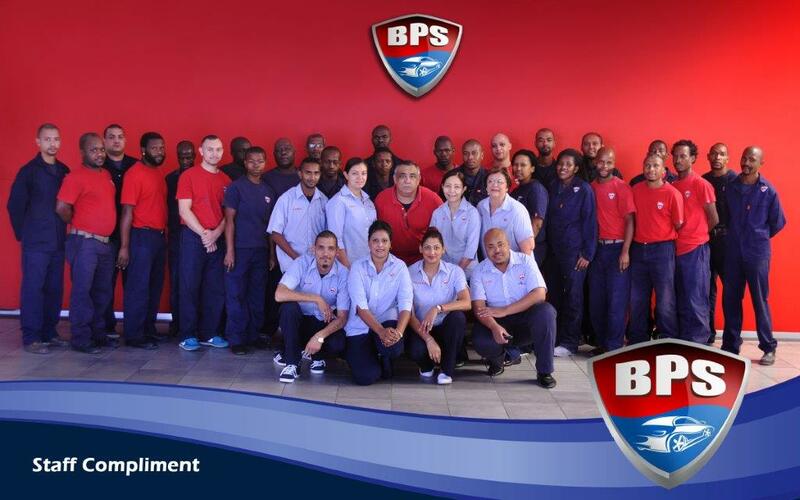 Our friendly, helpful frontdesk team is available to assist with all quotations and assessments that need processing and follow-up. Once an assessment has been done (eg. the Audatex system) and an authorisation number is released (eg. 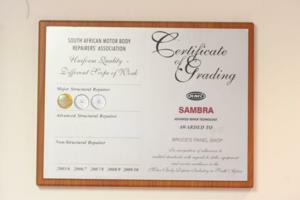 SANTAM’s online contact form), the vehicle is sent to the Strip & Assembly bay which is the initial phase of the repair process. 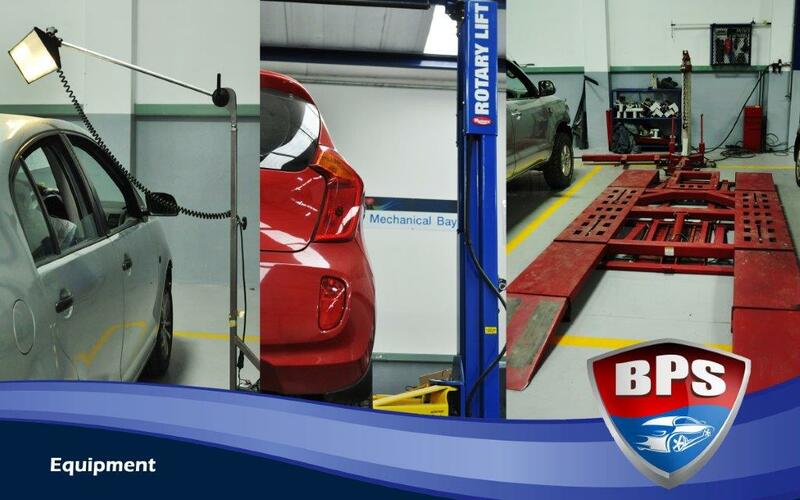 Once the vehicle is stripped, it is then sent to a panel bay by the foreman and panel beater. and find out more about our company. 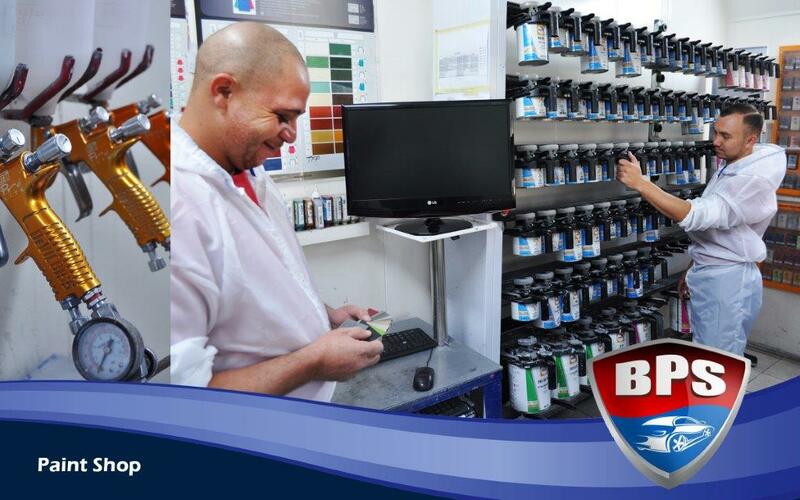 We'll do everything we can to make you happy with your choice. © 2018 All rights reserved. Designed By Web Design Hosting SA.